consulates, delegations and political institutions. A network of safe and renowned carriers, airport staff, event specialists and other professionals make it a solid basis to meet your needs. 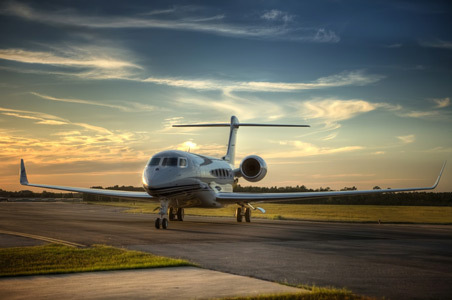 Customized charterflights, optimized scheduled flights or any combination of both. Whether you desire a completely CI-branded Check-In, headrest-covers with your logo, a special menu during the flight or just discretely without attracting attention, you decide! so that your customers have a pleasant journey. So you can concentrate completely on your event and your guests. We are there for you around the clock every day..
We are an experienced partner of numerous consulates, delegations and political institutions. The PAS team is well aware of the many peculiarities of such trips and takes care of every organisational detail discreetly and professionally. In order that you can concentrate only on your work, we take care of your safe journey. Whether it's a wide-body aircraft, private jet, helicopter or turboprop, we organize exactly what you need - at any destination, at any time. We are happy to advise you 24/7 with a smile.